BowDoc Archery JOAD Movie Night / Lock In - Saturday June 16th! ​We are very exciting to be hosting a Movie Night and Lock In on Saturday, June 16th, 2018. 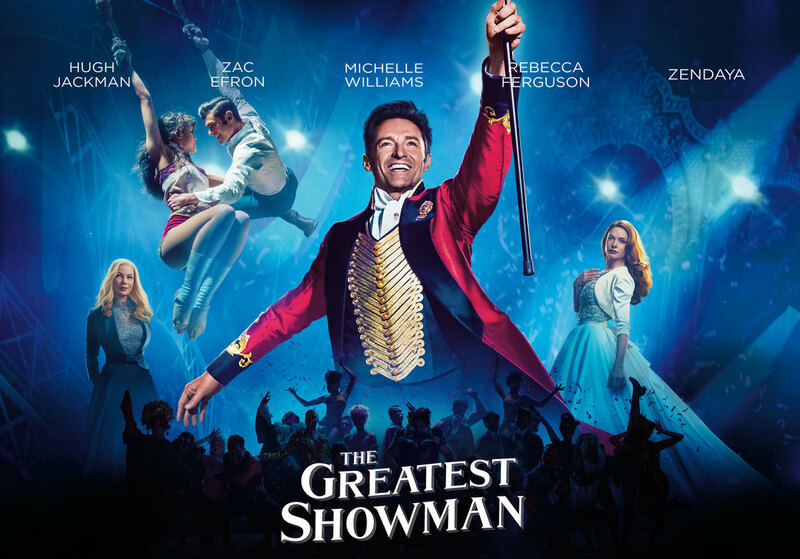 The Greatest Showman, which is one of the most inspirational movies to come out in a long time. It goes right along with the lessons we teach in our JOAD program about building confidence, having a voice, respecting others, being accountable for your actions and team work! Even if you do not think you are a fan of musicals, this movie is awesome. The whole family is welcome for the Movie Night portion of the night. (ie.. Parents and Siblings). The Cost is $5 per person attending the Movie to cover Pizza, Popcorn, and Water. (You are welcome to bring other drinks and snacks in also if you want). Please email jeff@bowdoc.com to give your head count for the movie so that we can plan the Pizza, Popcorn, and water. 5 - 6pm (Open Shooting for anyone that wants to shoot before the movie). 6:30 pm (Pizza Party for everyone attending the Movie. The pizza party will last through the movie). 10pm (Crazy PJ contest, Crazy Slippers Contest). 10:30pm (Official Lock-in starts. Anyone remaining that is not participating in Lock-In must go home by this time). Lock In Participants should be picked up by 9am, Sunday, June 17th. *** NOTE *** Lock-In is only for the JOAD team members and the volunteer Adult Chaperones. What Lock-In Participants should Bring... and permission slips. Lock In Participants should bring their Archery equipment, Sleeping Bags/Blankets, Pillows, Toothbrush/Toothpaste, PJ's, Slippers. Any snacks or drinks they may want (bring some to share) if the Pizza, Popcorn, and Water won't be enough for them :) If they have games they would want to play with others, they can bring them along. Most of all they should bring a good attitude for a night of relaxation and hanging out with their JOAD teammates. The Lock-In in only open to JOAD team members and the volunteer adult chaperones that will be staying over for the night. Each Lock-In participant must have a signed permission slip turned in by Thursday, June 14th in order to take part in the Lock-In. You can download the Permission Slip below by clicking on the file. Please print out and turn in at the front counter at the shop.